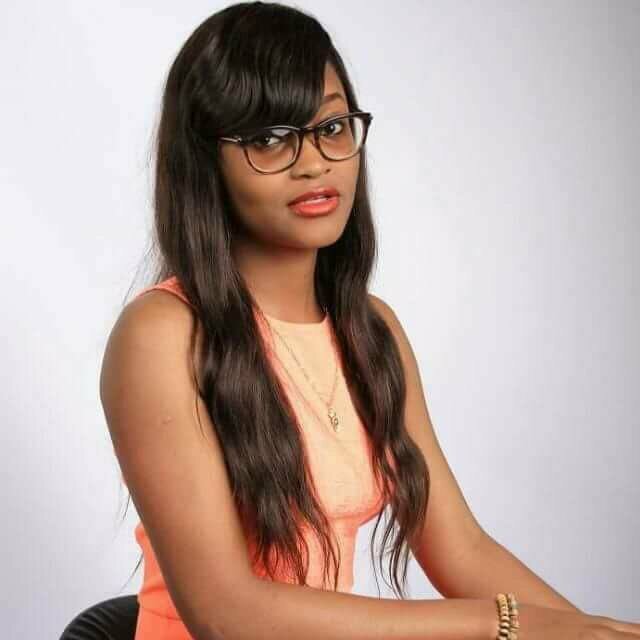 Marvis Nkpornwi was no doubt the firecracker of the 2017 edition of Big Brother Naija. She was loved, full of life and always at the center of any fun activity. Her charisma and wit earned her a huge supporter-ship, which translated into her being among the finalists of the reality television game show. 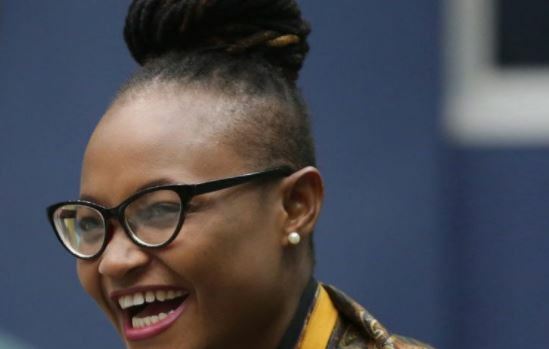 Since leaving the BBNaija house, it has been all about music for Marvis. 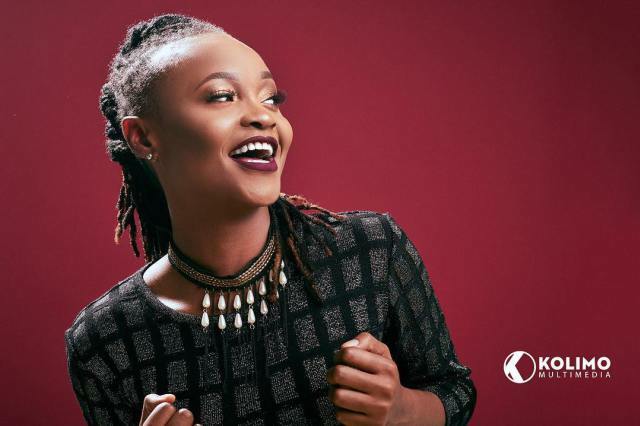 In this interview, Marvis talks to TheCable Lifestyle contributor Ebube Emelogu about her music career, growing up in a polygamous family, Efe Ejeba, and Big Brother Naija. You went underground and recently resurfaced with an EP — what should Nigerians expect from it? I didn’t go underground. I’ve been out there doing stuff ranging from music to movies while working on #HereTheEp’. Being my first body of work I’m putting out musically, Nigerians should expect something far from the usual. 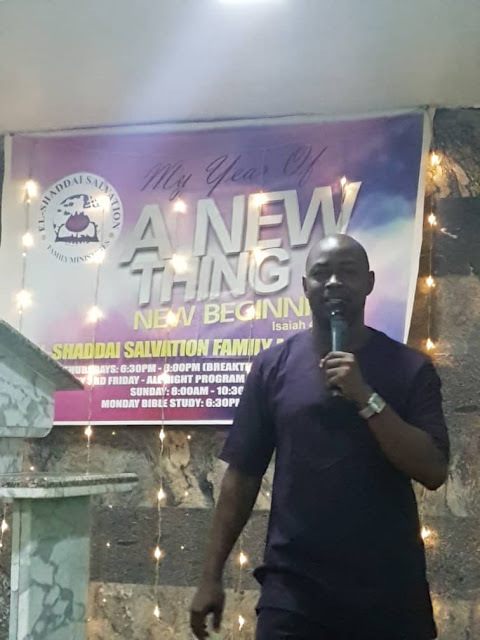 Since your participated in BBNaija, how many doors have opened for you? BBNaija is a huge platform I’m sure we all agree. And for someone like me that was prepared enough for the opportunity when it came knocking, I’ve done nothing but take the bull by the horn since the show and afterward. My current challenge is some people think I’m already set up; so I don’t “entirely” need their support but I’m upcoming, and your support is all I need. What unsavoury comments do you have to deal with as a result of your participation in the show? There are actually a few but there’s this time at the airport when a lady said to me, “I hope you know how to cook now and you are entering the kitchen more these days” I looked at her like, na by who dey sleep for kitchen? What do you think about Efe Ejeba’s music and do you think his recent outburst was right? I think Efe has his own style of music, which probably may not appeal to a lot of people. Not everyone will like you or what you do, but as long as every day is a chance to get better, I think you’ll be fine. However, the outburst must have come from a place of hurt, so there’s no wrong or right to it. No one should tell you how to feel your pain, na you wear the shoe. How do you feel when people call you a tomboy? It’s just the way I feel when people call me Marvis. I mean, I’m bold, independent, no fear whatsoever, smart, open-minded and a little bounce when I step so it’s a no-brainer. Any marriage plan in view, or is your career all that matters for now? Career first, and if marriage comes, great. If not, fine. TBoss recently said the housemates in the 2018 edition of Big Brother Naija are dirty, do you agree? Err… A little too carefree, yes. But dirty isn’t the word I’d use. What do you think about the current BBNaija housemates? I think people expected more from them, but they’ve been nothing but entertaining in their own way. So I think it’s a good season all the same. Apart from music, what else should Nigerians expect from you? Modelling and movies. One is out in the cinemas already. It’s titled ‘Mummy Dearest’ and there are more to come. Also my #Nahsodotcom campaign is growing stronger. We launched Nahso.com in April 2017. The name was coined by the slogan I say every time I hear about something that makes sense, like a unique idea, topic or happening. With this brand, I wish to start a movement, through which I can preach positivity and productivity among youths. You are from a polygamous family. What impact has it had on you? Yes, I come from a polygamous family. My dad is married to four wives and I have 19 siblings. It has actually given me more than I’d like to agree. Because when I went into the Big Brother house, I was seeing people act like their madness was the peak. That was why I could unlook a lot of the drama because there was nothing new. I’ve witnessed the pettiest of all squabbles and it’s hard to surprise me. Do you have a bond with the 2017 BBNaija housemates? The other 2017 housemates and I are quite kosher. We see every now and again and when we do, we try to make it worth it. I think everyone is doing really well in their different areas, and this is only the beginning.